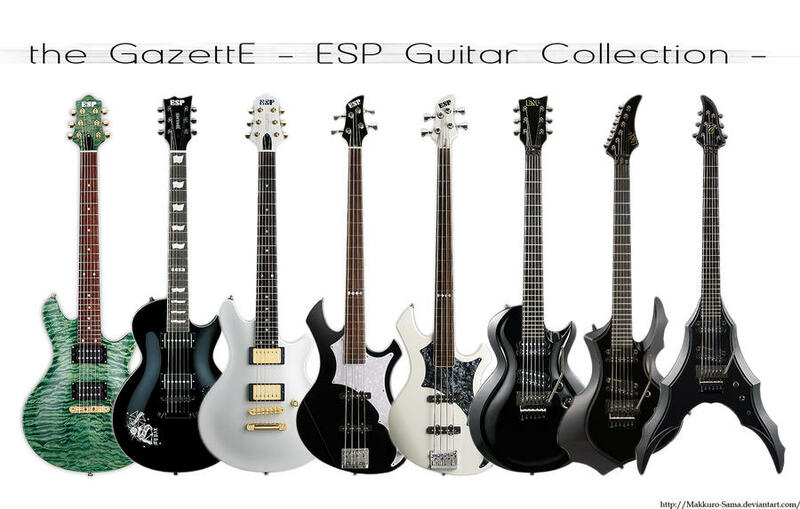 kazuhikovkei : Gazerock is not Dead !!! 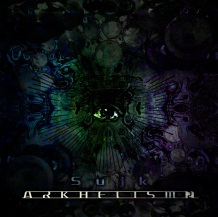 : Sujk [EX DELUHI] - New Album "ARKHELISM 2" [2013.06.26] Details and Cover Art !!! Sujk [EX DELUHI] - New Album "ARKHELISM 2" [2013.06.26] Details and Cover Art !!! Sujk are going to release their new album called "ARKHELISM 2"